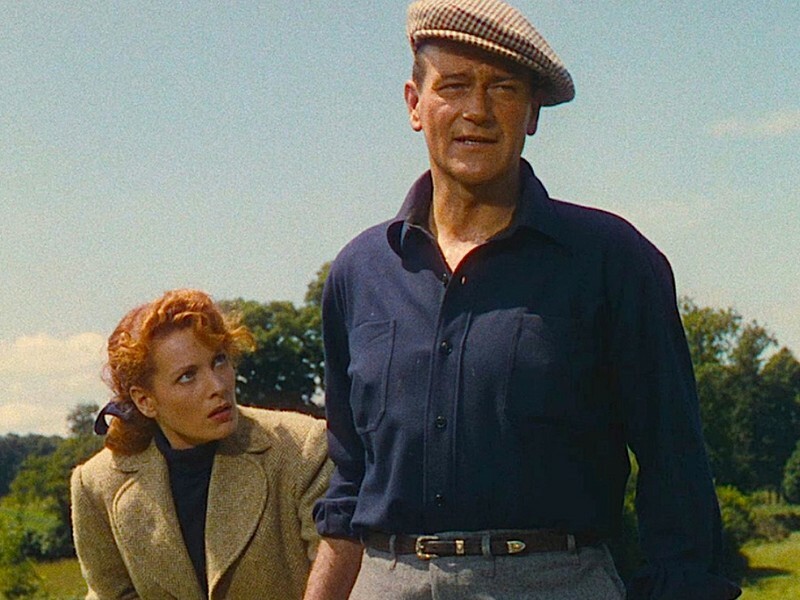 After accidentally killing an opponent in the ring, boxer Sean Thornton (John Wayne) leaves America and returns to his native Ireland, hoping buy his family's homestead and live in peace. In doing so, he runs afoul of Will Danaher (Victor McLaglen), who long coveted the property. Spitefully, Will objects when his fiery sister, Mary Kate (Maureen O'Hara), begins a romance with Sean, and refuses to hand over her dowry. Mary Kate refuses to consummate the marriage until Sean retrieves the money. These special screenings are designed to be more comfortable for our elderly and/or challenged audience members, with the sound lower, the lights left up and a relaxed atmosphere where it is ok to talk and move around. Tickets for these relaxed screenings are only £3.50 each.